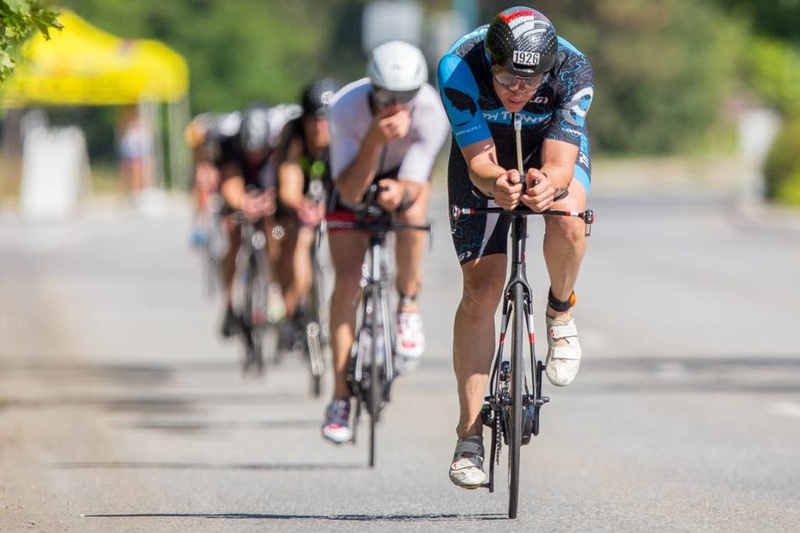 Travis Wood and Sarah Barber take YMCA Sprint Sprint titles; SRAM purchases PowerTap; Quinn's Pond temperature update. Ryf and Kanute win Oceanside 70.3; Grand Opening scheduled April 20th; Kris Gethin "Man of Iron" book launch; Joe Friel on the mechanics of the pedal stroke; Ridge to Rivers trail map; the dehumanization of cyclist to the average driver. Low Energy Availability; definition of passion; Dan Lloyd 10 week challenge. Tuesday ride starts this week; bike transport to 70.3 CDA; on saying "No". Tips and suggestions for the Tri Town Tuesday Group Ride.